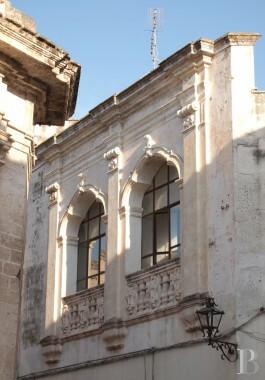 In Nardo, on the Salento peninsula in the region of Apulia. 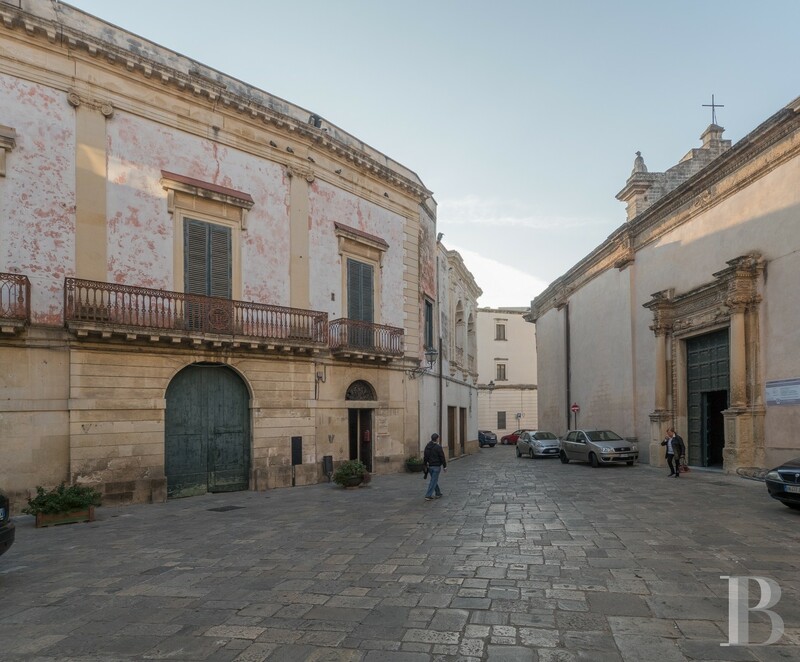 73 km from Brindisi airport. 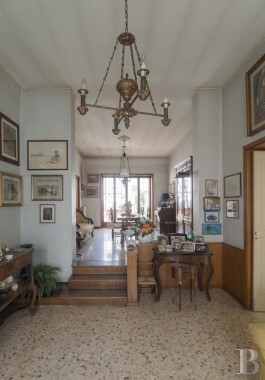 6 km from the sea. 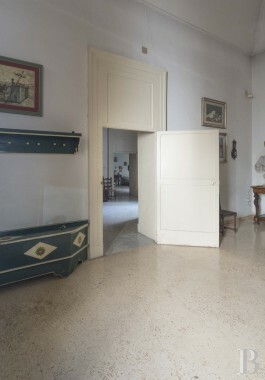 6 km from the Regional Nature Park of Porto-Selvaggio. 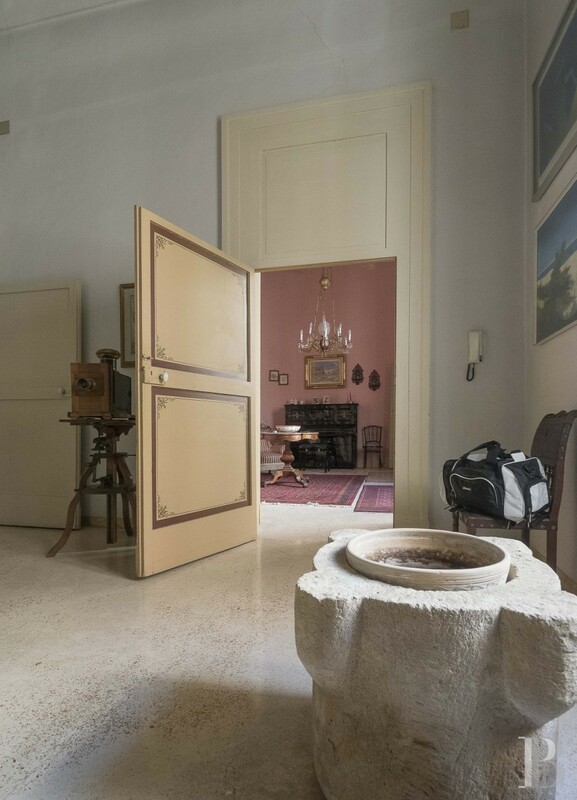 A place suspended in time, comprising the most beautiful vestiges of the Apulian way of life. 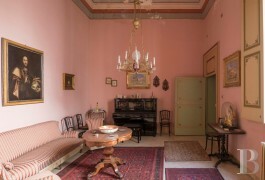 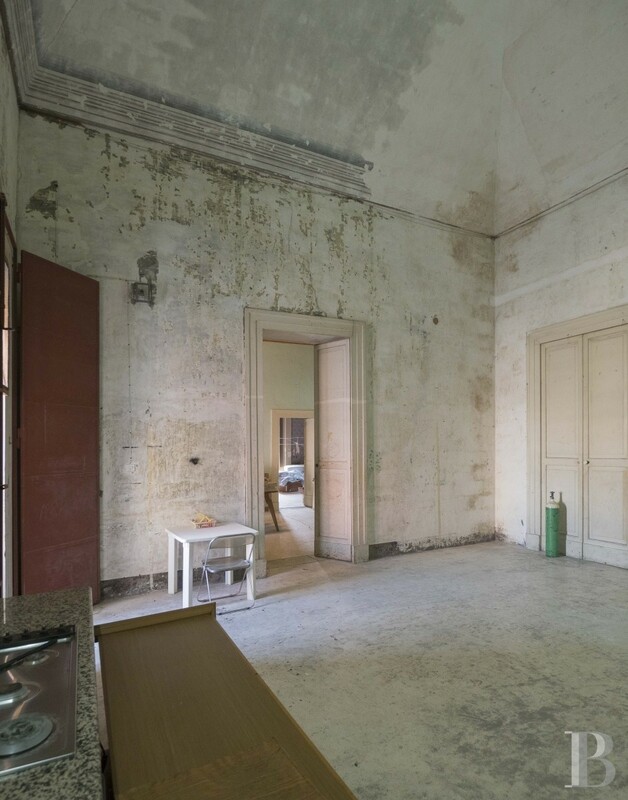 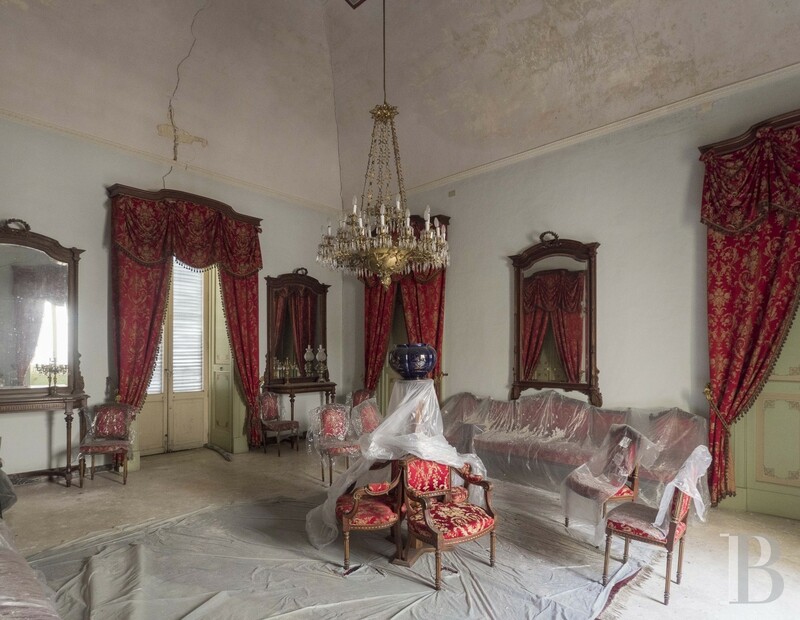 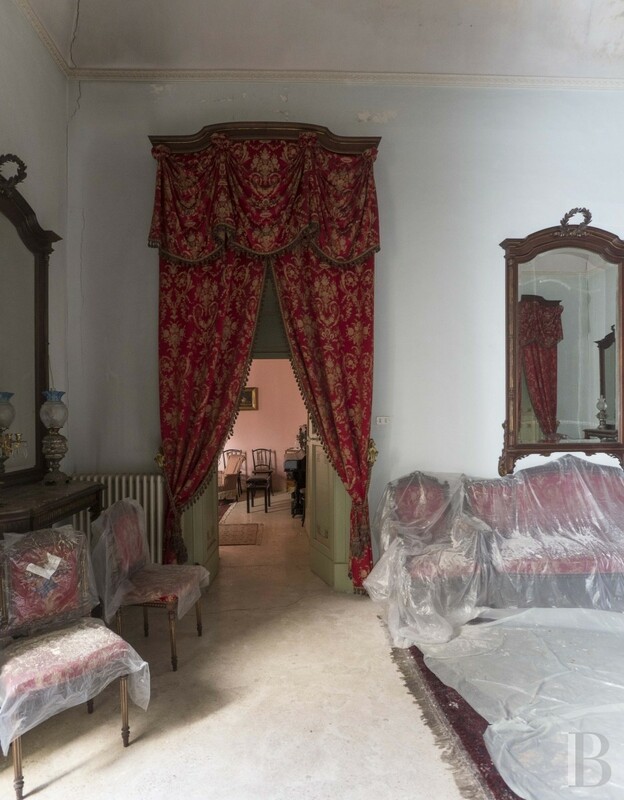 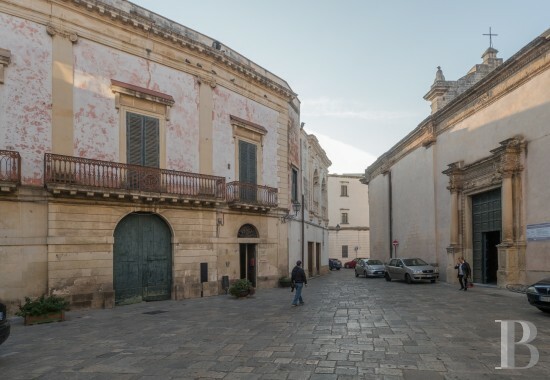 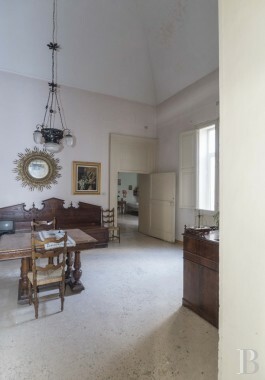 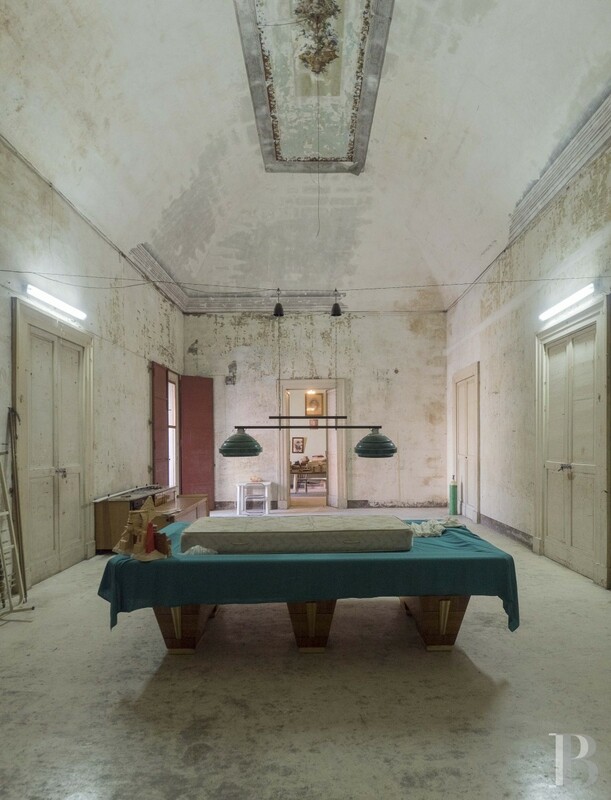 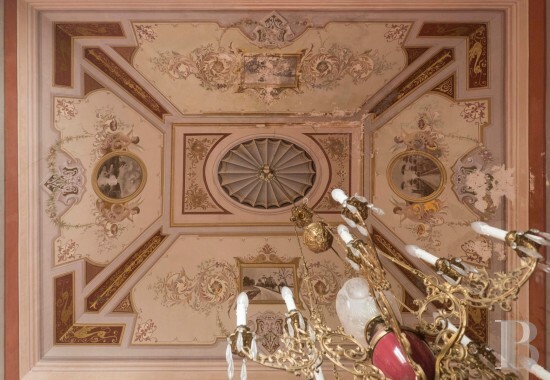 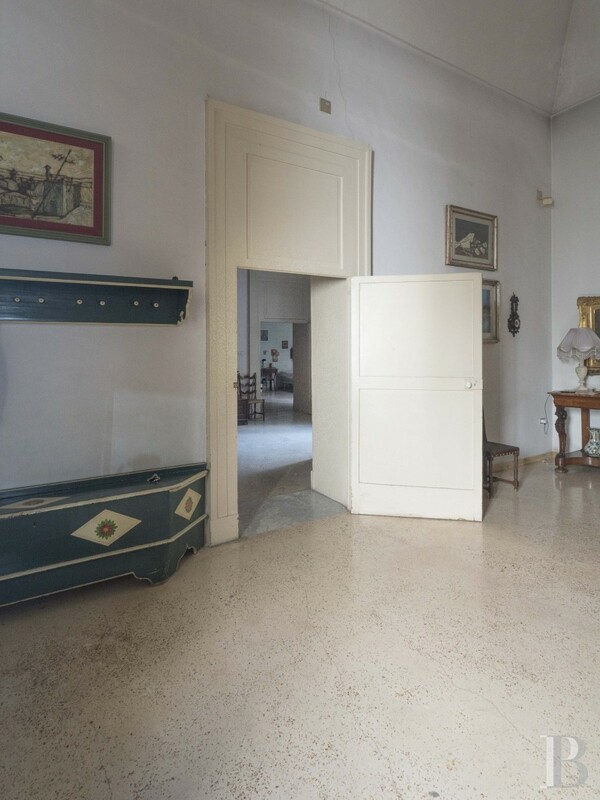 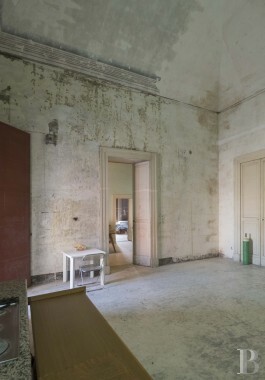 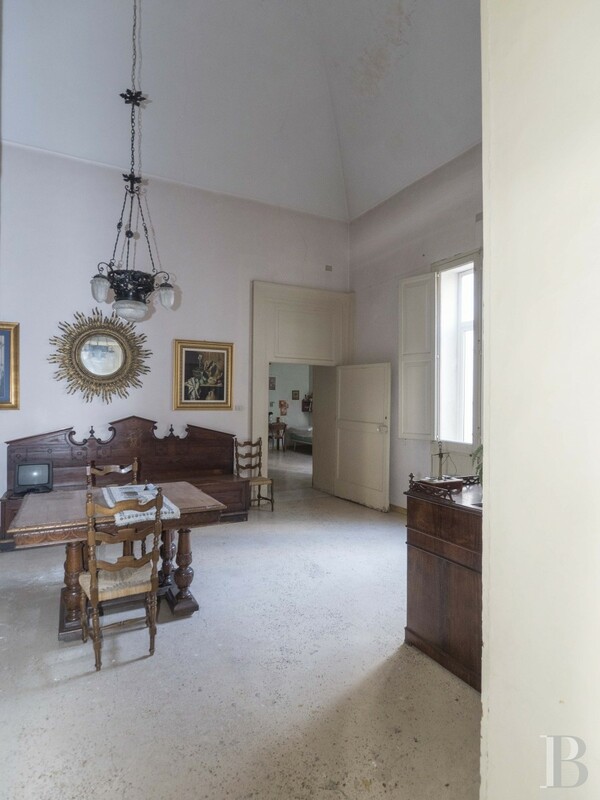 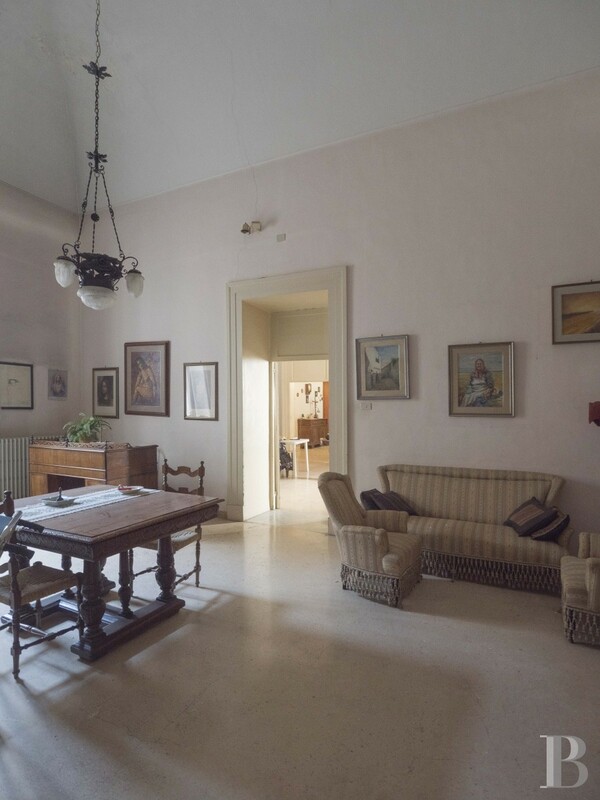 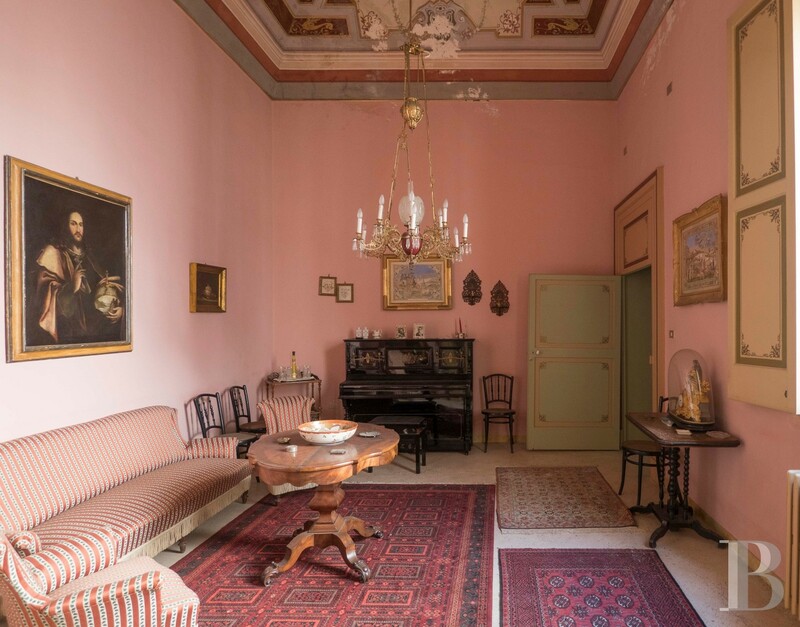 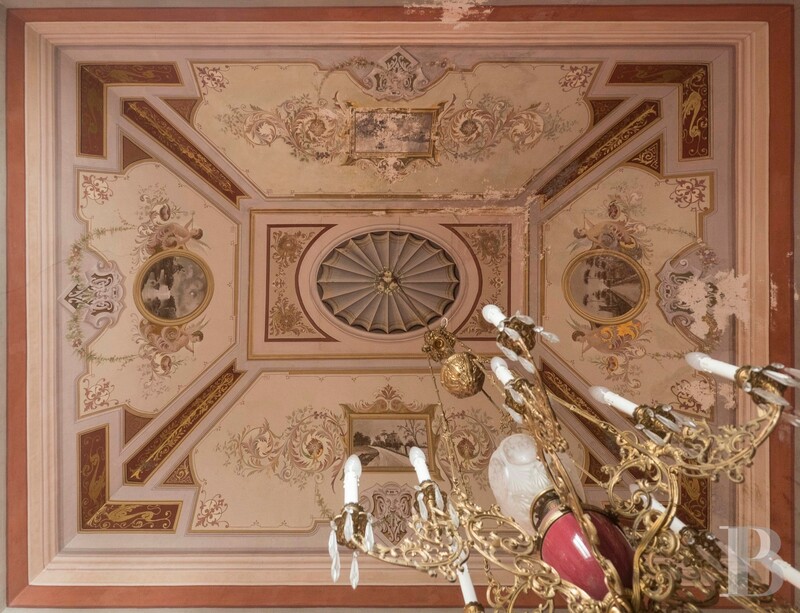 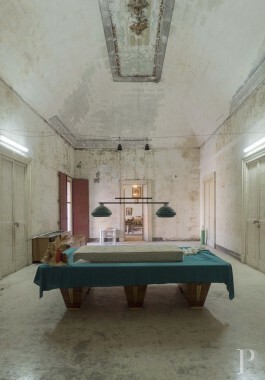 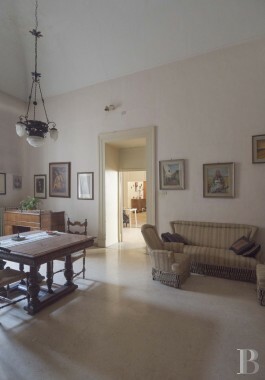 This property reflects all the past importance of Southern Italy’s nobility. 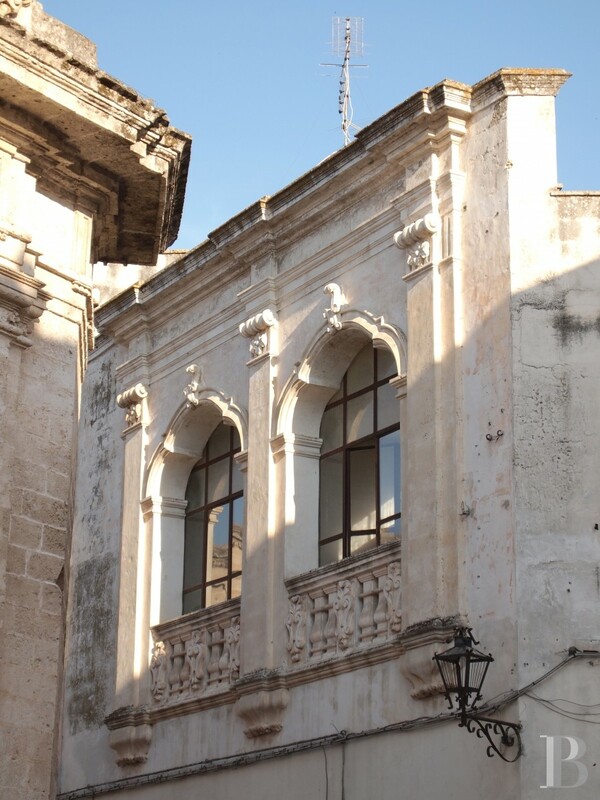 It is steeped in the Baroque style, down to the last intricate sculpted detail, and its windows are highly decorated. 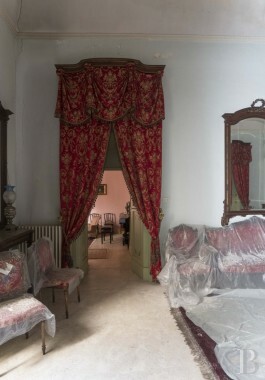 This palace has rightly encouraged directors to use it for film shoots without changing the decor obviously.